This diagnostic tool is a must for Wexford General Hospital and this is why Friends of Wexford General Hospital need your help. 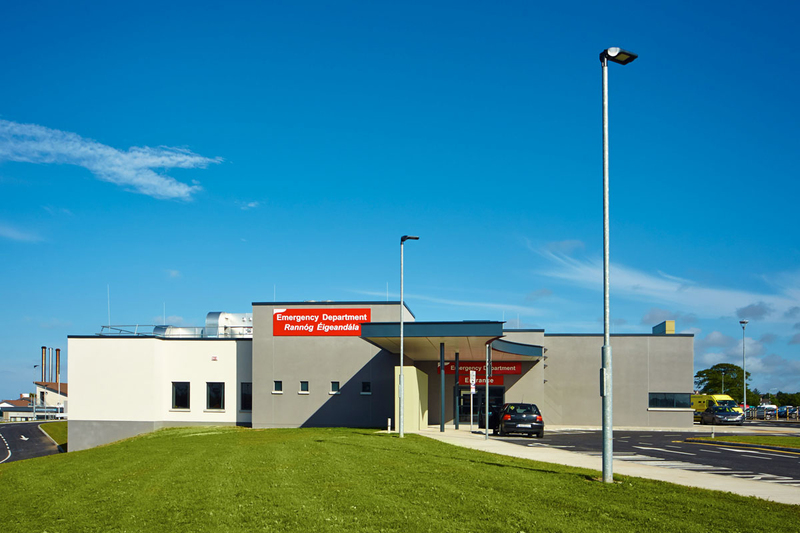 Friends of Wexford General Hospital is a registered Charity, initially formed to harness the efforts of people in the community to raise funds for a much needed Oncology Day Unit at Wexford General Hospital. 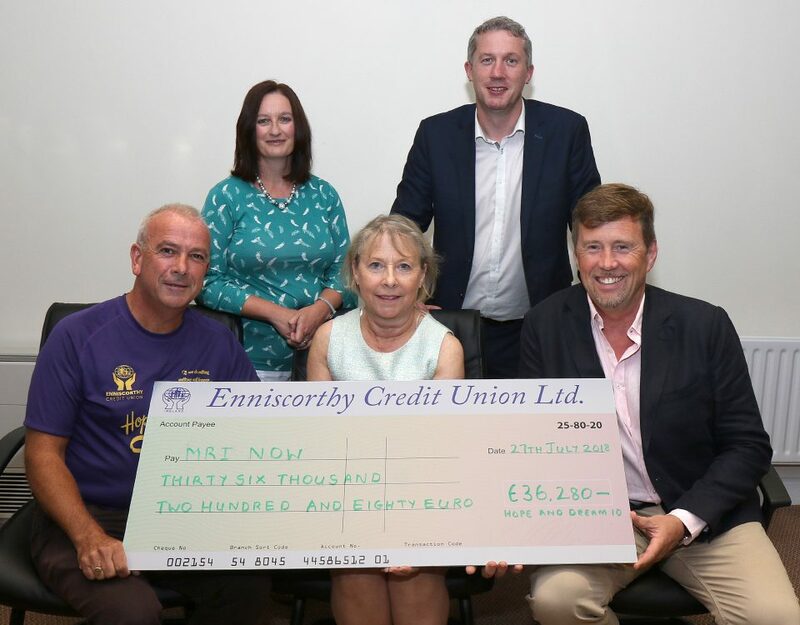 A call went out to the people of Co Wexford to raise funds to build a new unit giving cancer patients Dignity, Privacy and Comfort whilst undergoing treatment. The response was phenomenal. 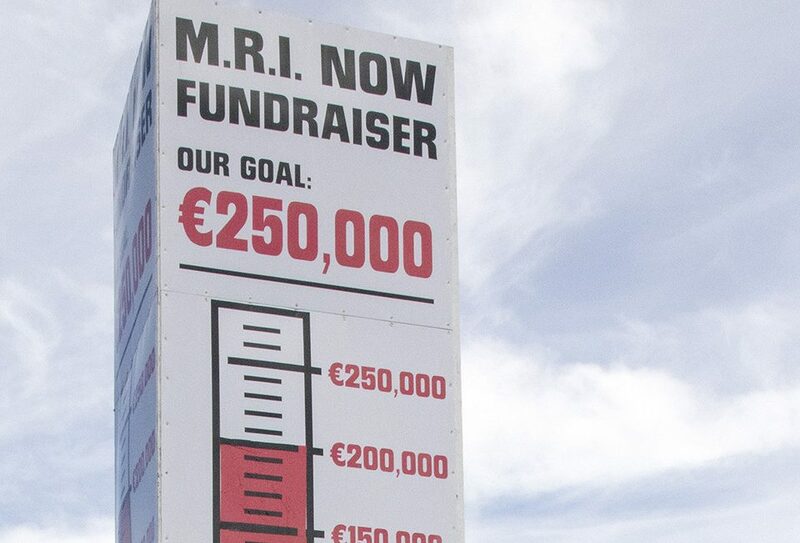 Over €2 million was raised – smashing the target in a few short months! The unit was opened in March 2009 and has been helping cancer patients around the County since then. This significant achievement demonstrated that the community see investment in their local hospital a very worthwhile cause. Many more initiatives have been funded through the generosity of the people of Co Wexford. 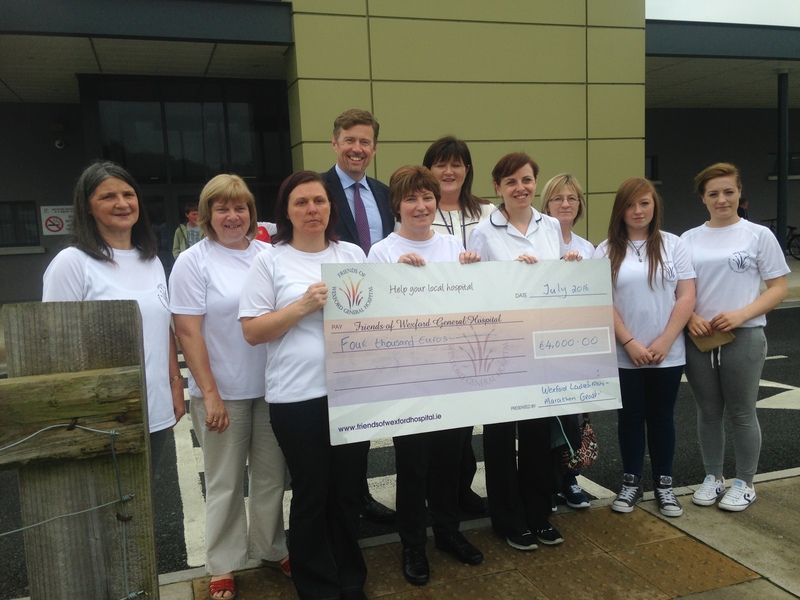 Friends of Wexford General Hospital was established in 2006. 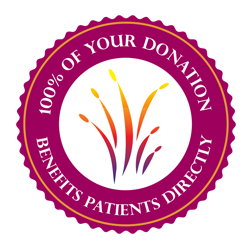 It is a charitable organisation (No CHY 17610) that acts as a conduit between the public and the hospital to raise funds to ensure that the community served by the hospital benefits to the fullest extent from advances in medical science. 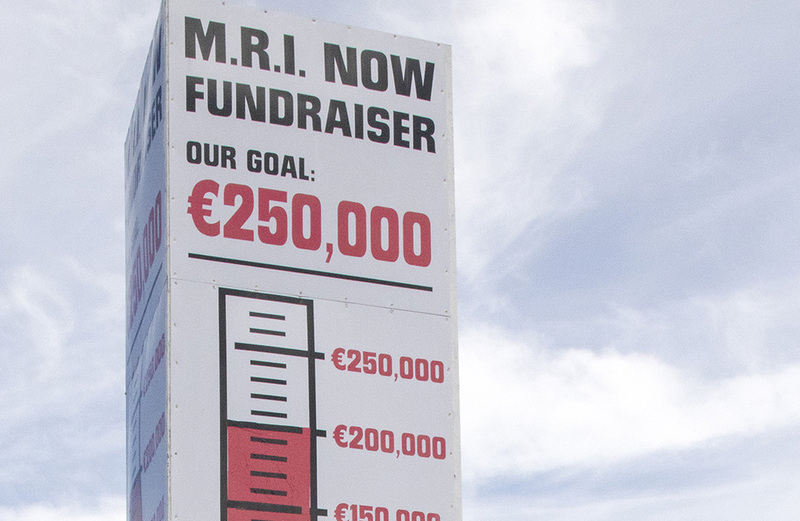 Friends of Wexford General Hospital are actively involved with the hospital management team on how the money fundraised is allocated within the hospital.